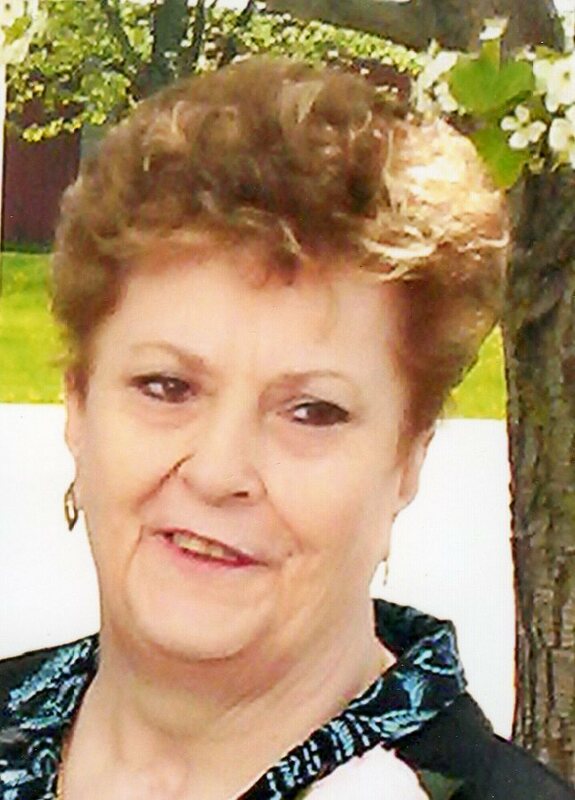 Paulette L. Overmyer, 65 of N. Sixth St., Fremont, OH, passed away, Saturday, December 1, 2012 at Memorial Hospital. She was born September 10, 1947 in Fremont to Paul and Wilma (Everett) Homan. Paulette was a 1965 graduate of Fremont Ross High. She married Myland “Mike” I. Overmyer on July 22, 1967 at Sacred Heart Catholic Church. Paulette was a Homemaker but she also worked seasonal at Heinz. She was a 4H Leader for 19 years of Riding High 4H Club. She loved animals and watching NASCAR. Paulette is survived by her husband, Myland “Mike” Overmyer, Fremont, OH; daughter, Melissa Overmyer, Sandusky, OH; sister, Chris (Jerry) Milbrodt, Fremont, OH; granddaughter, Sierra Overmyer and niece, Stacy (Bob) Hartman, Oak Harbor, OH. She is preceded in death by her parents, Wilma and Paul Homan and brother, Brad Snyder. Visitation: Tuesday from 4 to 8 p.m. at Wonderly Horvath Hanes Funeral Home, 425 E. State St., Fremont, OH 43420. Service: Wednesday, December 5, 2012, 10:30 a.m. at the funeral home with Rev. Tom Goossens officiating.